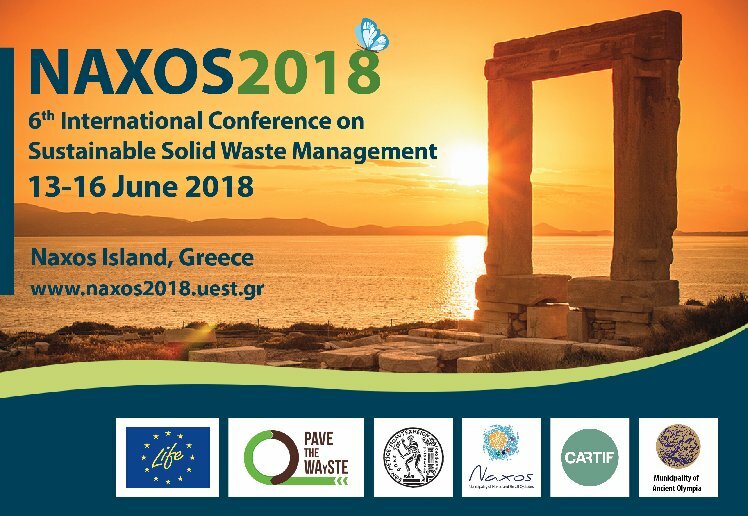 The NAXOS 2018 6th International Conference on Sustainable Solid Waste Management (www.naxos2018.uest.gr) will be held in Naxos Island (http://www.naxos.gr), Greece from 13th to 16th June 2018. Special attention will be drawn to the valorization prospects & the products from solid waste, such as: biofuels, compost, materials, etc. It is also ambition to strengthen the link of the applied research with industry. Emphasis will be placed on waste management issues and resource efficiency in islands and generally isolated and remote areas. Hazardous waste including household hazardous waste constitutes new target area of the conference. We would like to inform you that More than 450 abstracts from all over the world have already been received. The deadline for abstract submission is extended until 15th February 2018 satisfying the request of a large number of potential authors. 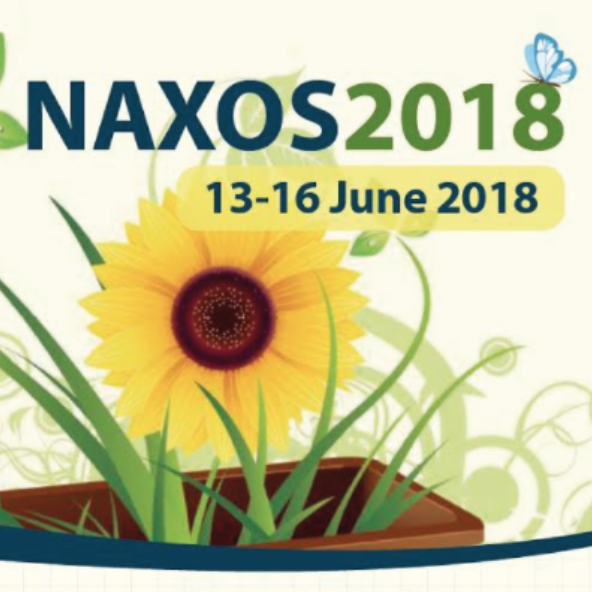 Authors wishing to submit a paper should send an abstract via the conference website (https://naxos2018.uest.gr/index.php/conference/abstract-submission) by 15th February 2018 at the latest. More information and the conference flyer are available at www.naxos2018.uest.gr.